Donald Ross, resident of San Diego and member of the UU Fellowship of San Dieguito, wants to shake up the conversation on retirement. "I look on retirement as a passage of life, similar to graduation," says Don. "We don't expect people to be 'graduates' for the rest of their lives. Why should we expect someone to be 'retired' until they die?" A simple conversation nearly 30 years ago sparked this line of thinking for Don. He was at a dinner party and asked the person sitting next to him what her spouse did. "She told me he was retired, as if that were a complete answer to my question," Don remembers. "What popped out of my mouth, without any forethought, was: 'I'm beyond retirement.'" With these words in mind, Don began to explore what a fulfilling retirement would look like for him. "I determined that whatever I would be doing would be something that I'd want to be doing if my doctor told me that I had only a year to live; and, even more important, it would have the potential of being a contribution to at least one other person's life. To the best I could, I would live my life focused outside myself." Don found his post-retirement happiness in community service. One of his most rewarding volunteer positions was as the staff analyst for the recently formed Domestic Violence Investigations Unit with the San Diego Police Department. 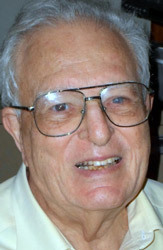 Using his background as a scientist, Don provided statistical analysis, which aided law enforcement in developing new understandings of domestic violence. Don volunteered with organizations aiding children exposed to domestic violence and groups seeking to assist families separated by deportation, as well. 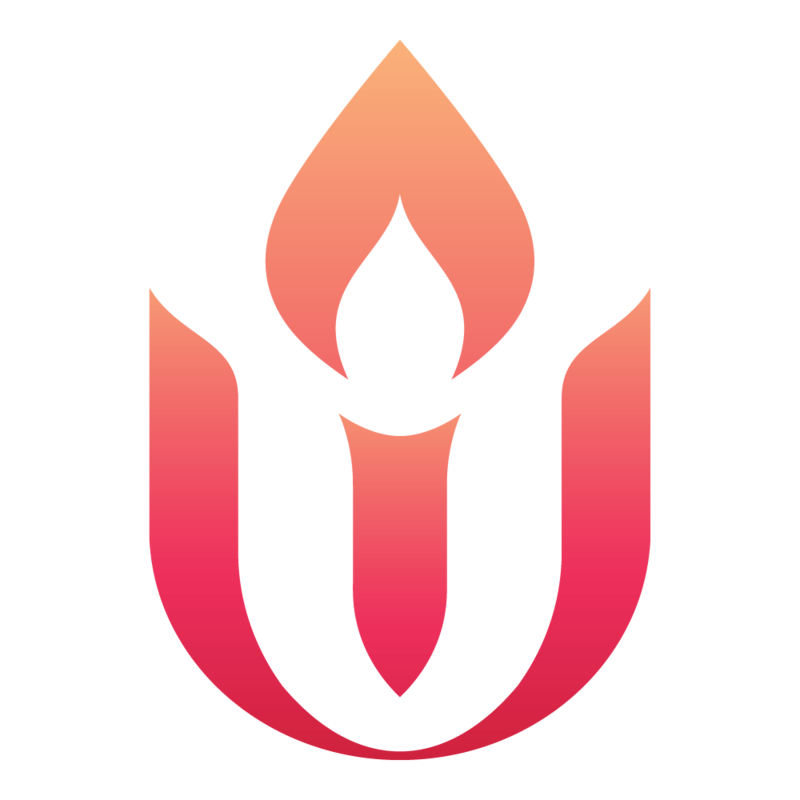 Over the years, Don has also served as a vital Unitarian Universalist leader both in his home congregation and doing development work with our UUA. In addition to the many ways Don's generous spirit comes through his volunteering, Don also gives through the UUA's charitable gift annuity program. Don and his late wife, Nancy, established several life income gifts that now provide Don with payments for life and will later support the mission of our UUA and their home congregation. Planned giving through life income gifts gives Don the means to both secure his financial future while also supporting his and Nancy's generous philanthropic goals. Don considers this legacy giving a practical way to align his financial planning with his Unitarian Universalist values. According to Don, his retirement years have been some of the best years of his life and he hopes others will join him in viewing retirement as a unique time of exploring meaning, growth, and altruism. "To be happy in these post-career years," says Don, "I decided to live beyond retirement." Contact the Legacy Gifts Team at (617) 948-6509 or legacy@uua.org to learn how you can shake up the conversation on retirement and make a meaningful difference at the UUA.